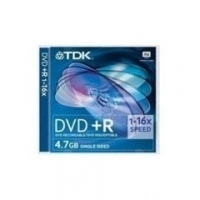 TDK Life on Record 4.7GB DVD+R media offers the widest compatibility with most computer drives and home DVD players. 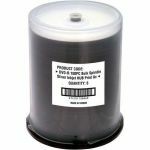 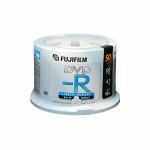 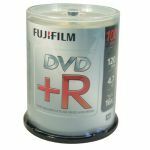 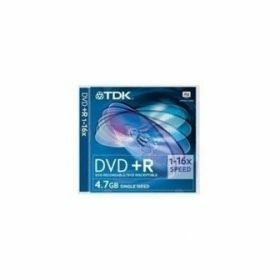 Ideal for general purpose recording, a single TDK DVD+R has ample capacity for thousands of digital photos, up to six hours of video, and large data files. 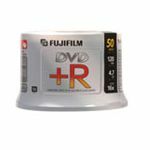 Each DVD+R disc can be fully recorded once.